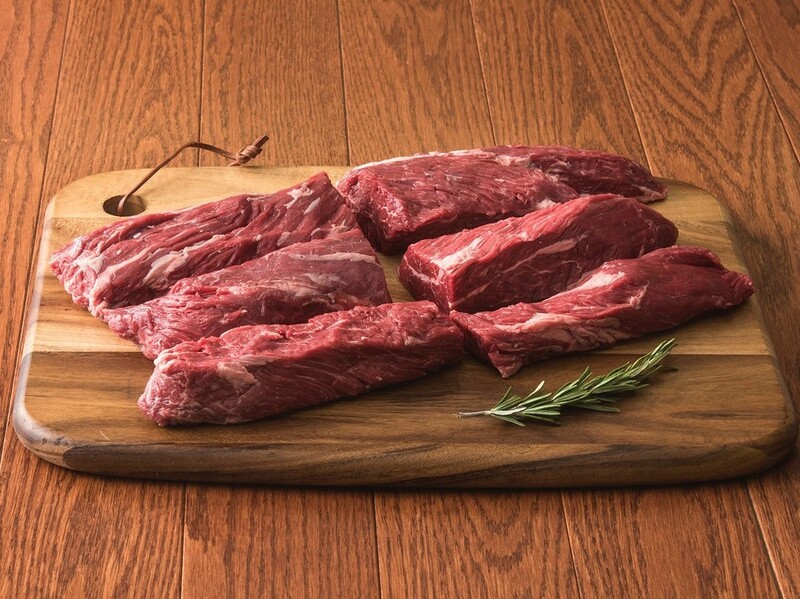 Our grain-fed USDA Choice Fireside Filet Steaks from Byron Center Meats are also known as hanger steaks and are famous for their amazing tenderness and flavor. Order online and have them shipped right to your door. 5 pounds. 8-10 servings.